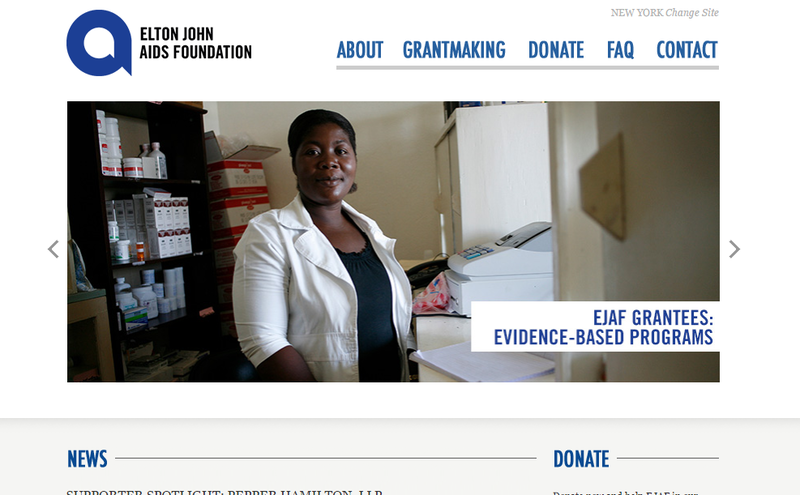 EJAF is one of the world's largest HIV grant-makers. 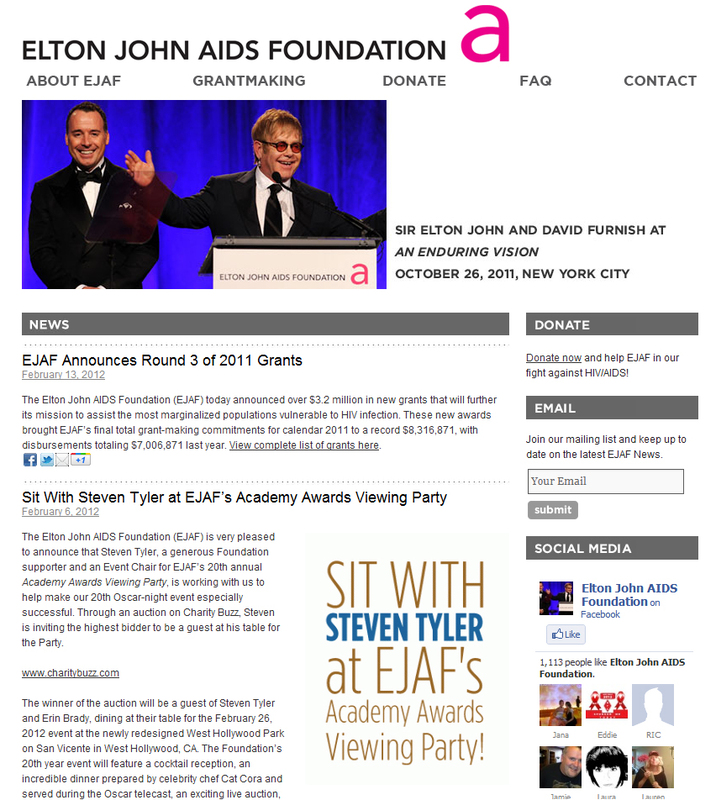 With offices in New York and London, EJAF has raised more than $321 million for the treatment and prevention of HIV/AIDS since its inception in 1992. We created their website using WordPress and custom plugins to allow their managers to control the website, events, image galleries, and other content. We used custom code to detect the users location and then direct them either to the New York or London location.